Which statement is true for the two planets shown? Both planets are inner planets. Both planets are outer planets. 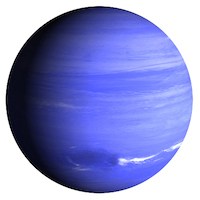 The first planet is an inner planet and the second planet is an outer planet. 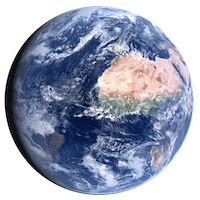 The first planet is an outer planet and the second planet is an inner planet. The planets farthest from the Sun are called the . Which of the following demonstrates the order of planet formation? 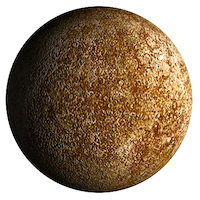 Which describes Mercury's position in the solar system? 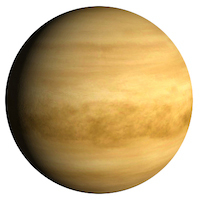 Venus is a that revolves around the Sun. 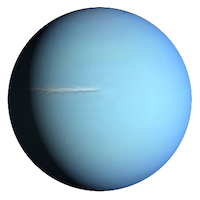 What is a large, mostly round, object that orbits the Sun and doesn't have any objects orbiting in its path? Two objects have been placed next to incorrect definitions in the table. Which two solar system objects should be switched to make the table correct? When the solar system formed, which planets lost most of their gases to the Sun? What are the planets farthest from the Sun called? 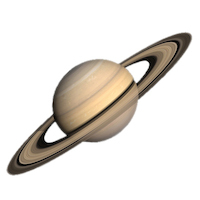 Outer planets are known as planets while inner planets are known as planets. The planets are terrestrial planets. Which of the following is NOT a major difference between the inner and outer planets? Inner planets are close together, but outer planets are spread far apart. Inner planets are smaller and outer planets are bigger. 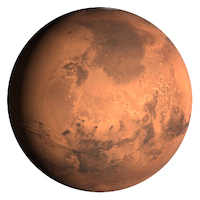 Inner planets are made out of rock, but outer planets are made out of gas. Inner planets have moons, but the outer planets do not have moons. In what way do the inner planets differ from the outer planets?